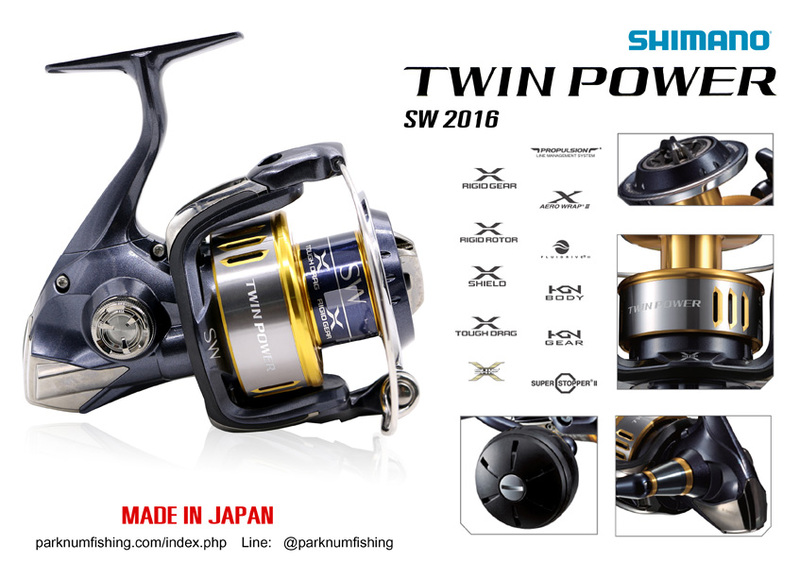 >Twin Power employs innovative gear system 'X-SHIP' in all models. 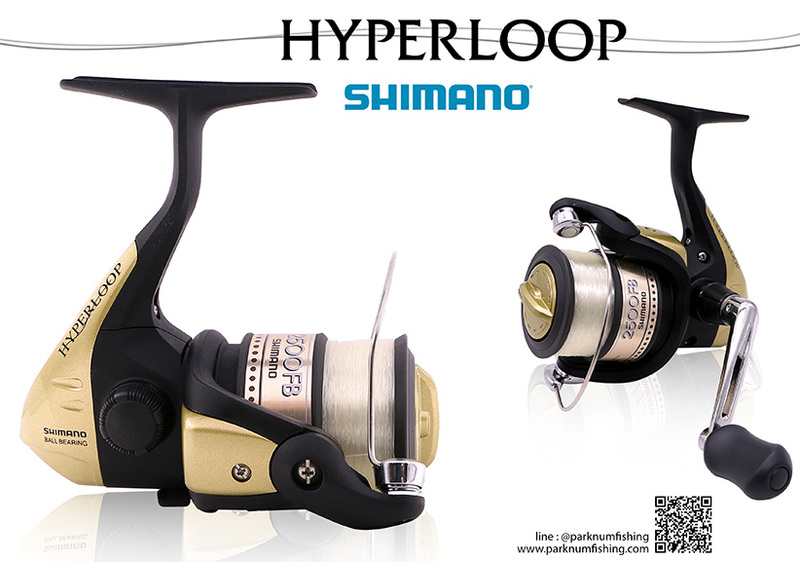 >Realized the light of spinning surprises, high sensitivity and high power. 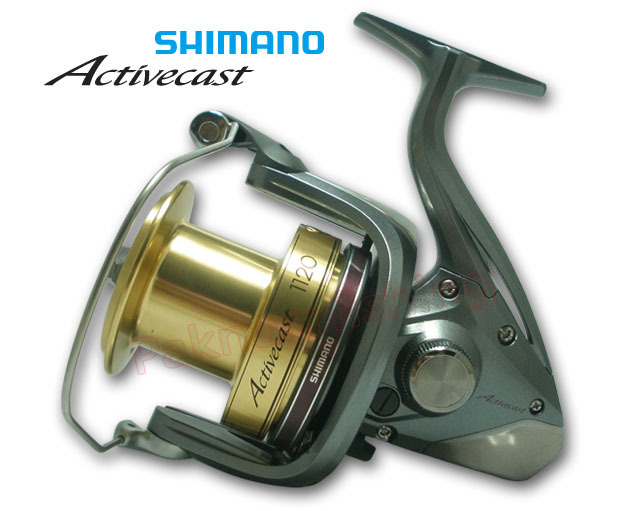 >Strong and speedy capture is possible. 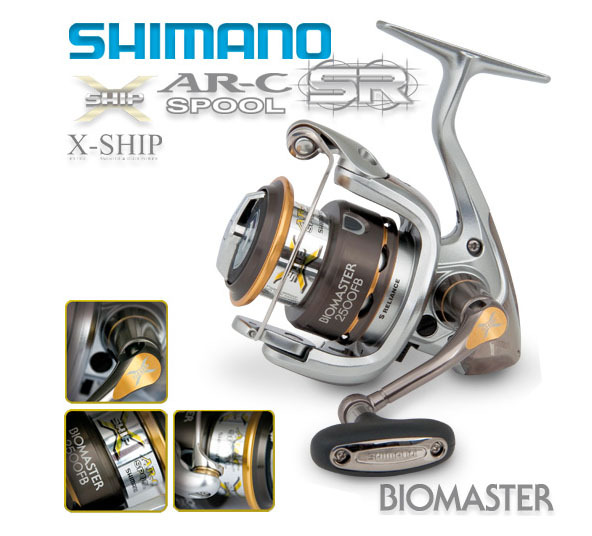 >Spool AR-C ,It is high level each spec. 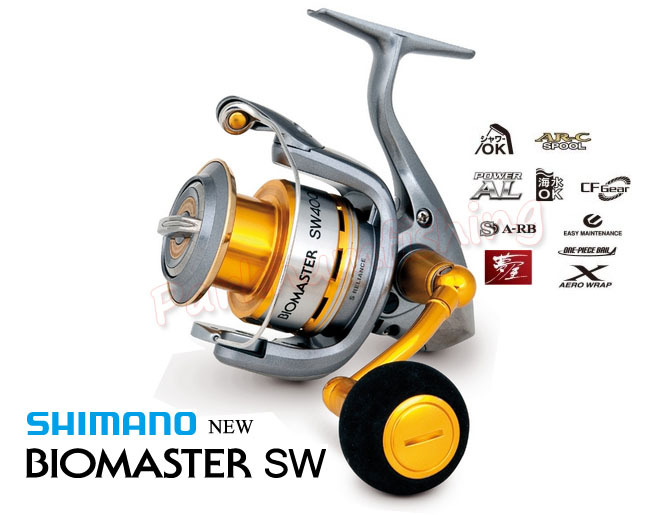 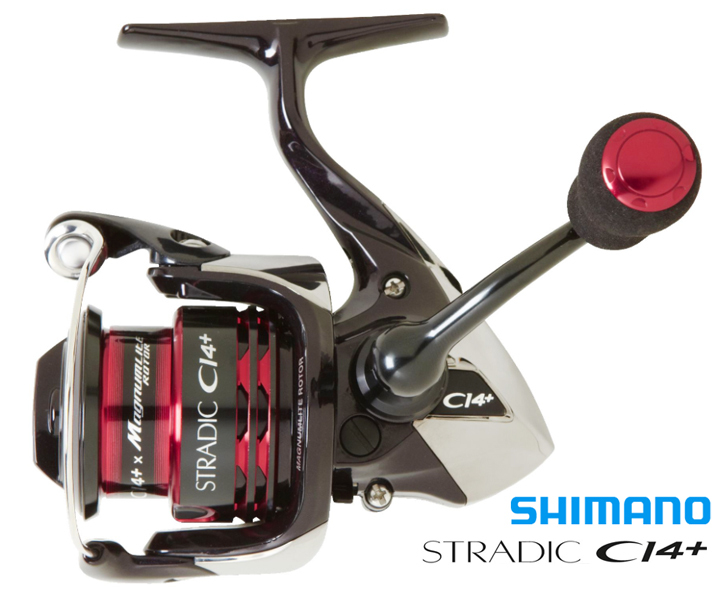 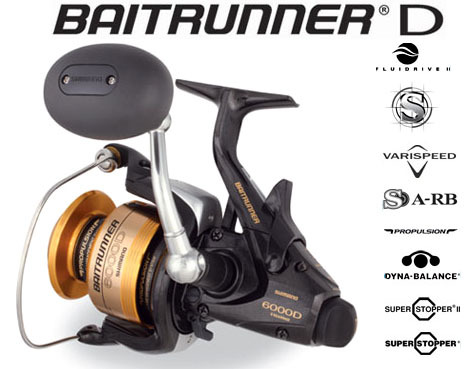 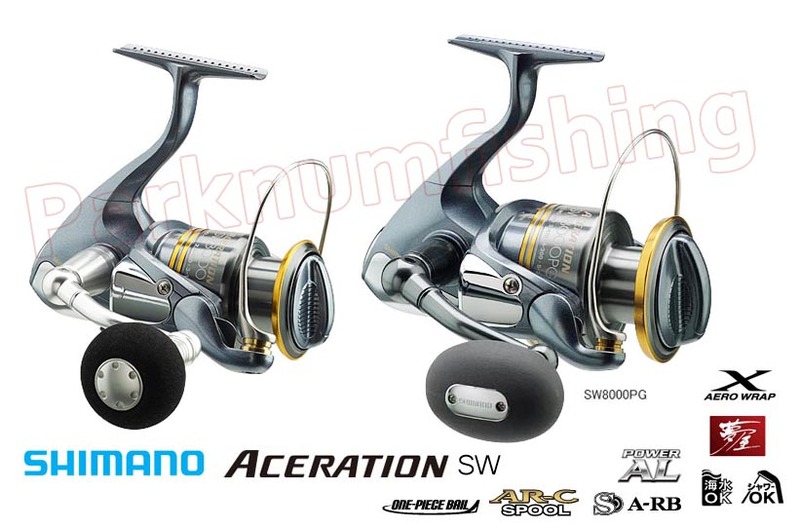 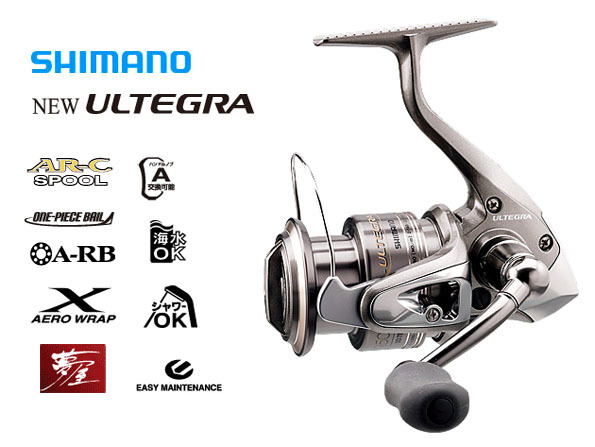 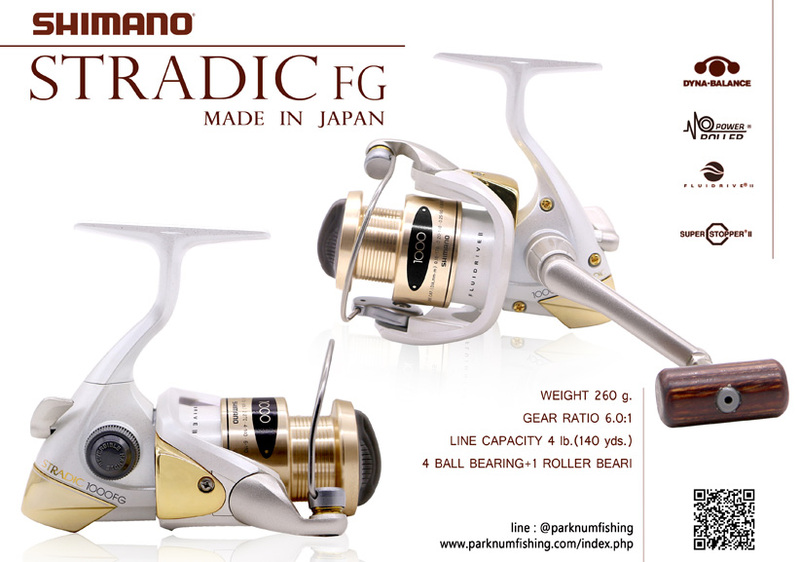 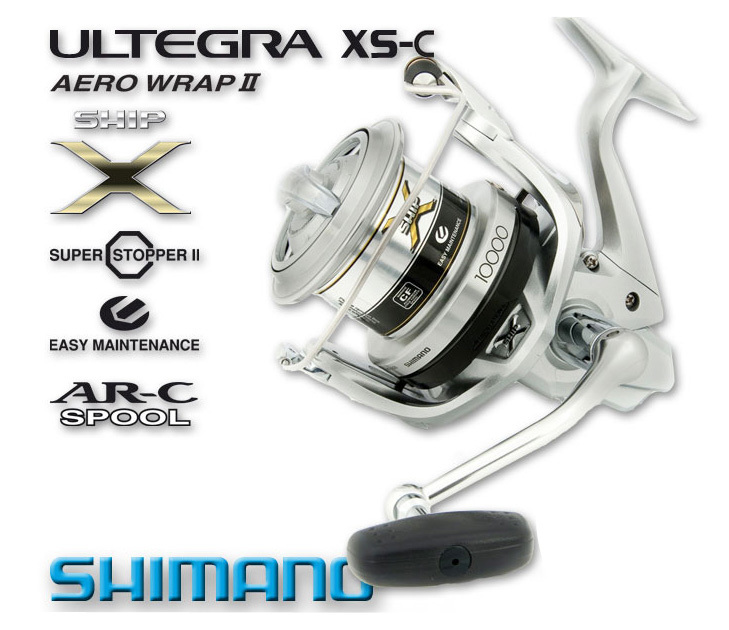 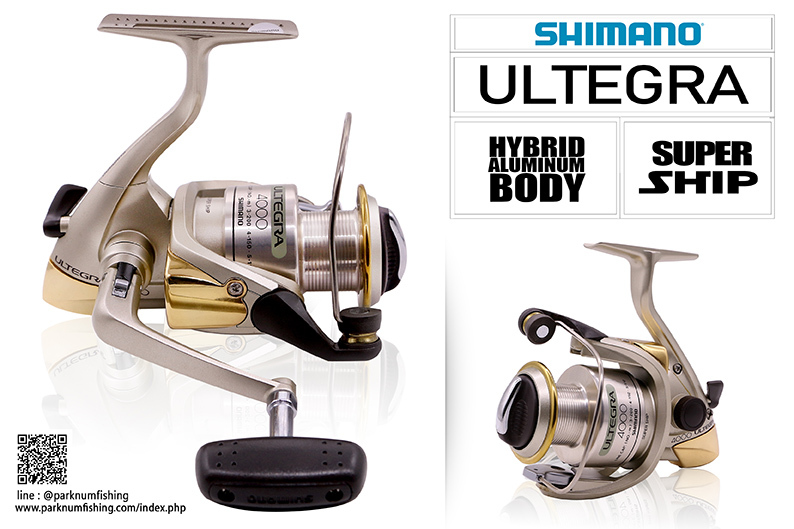 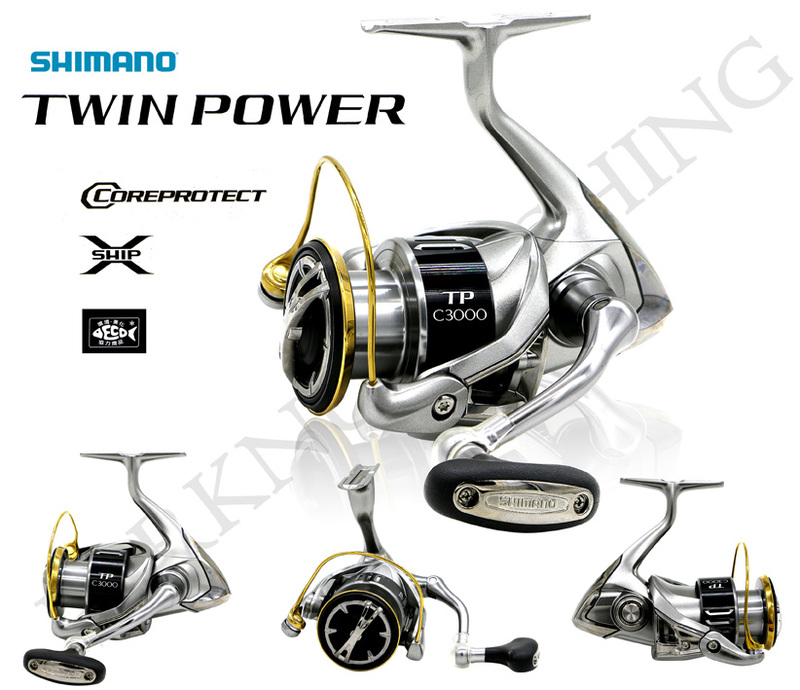 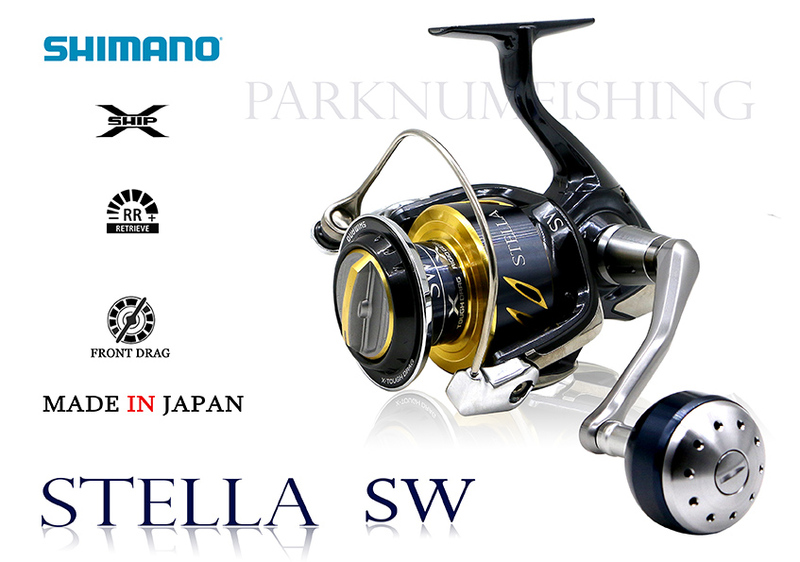 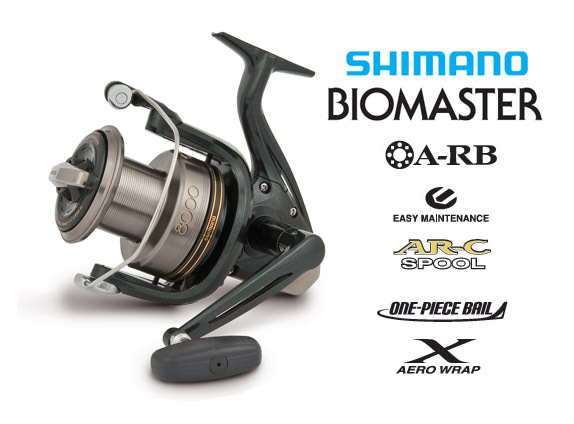 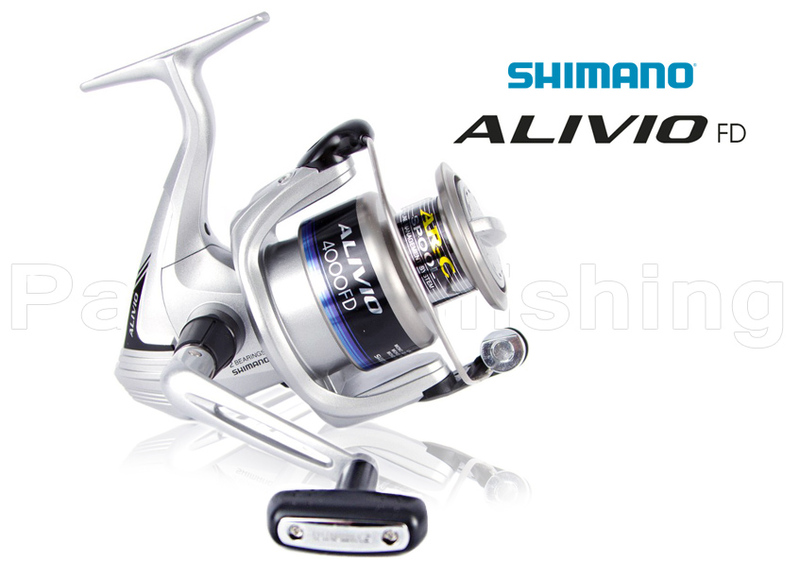 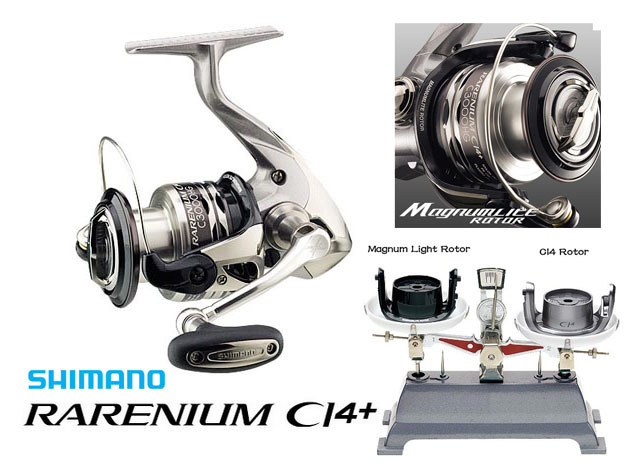 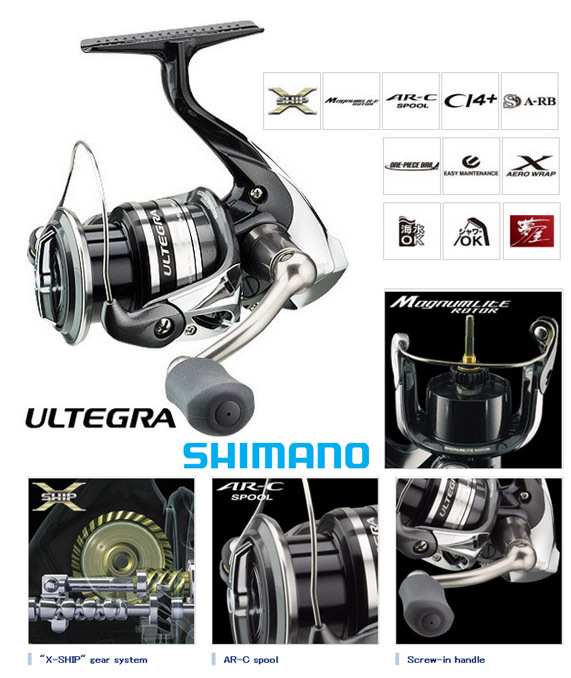 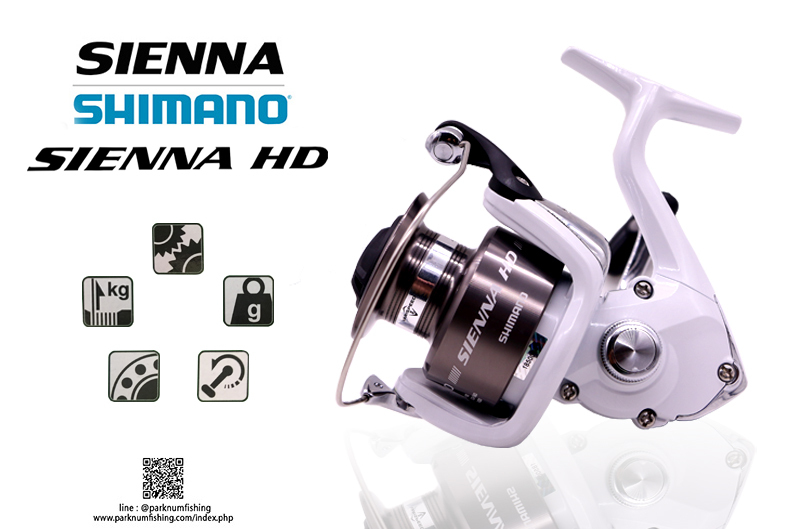 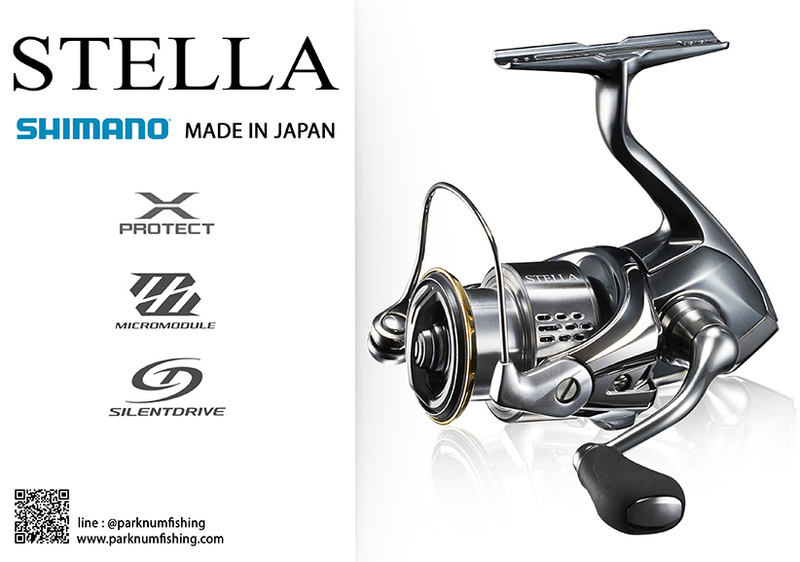 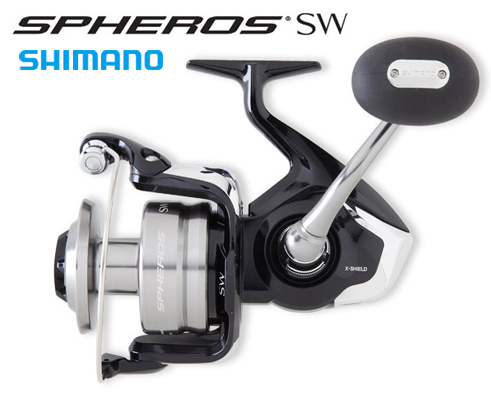 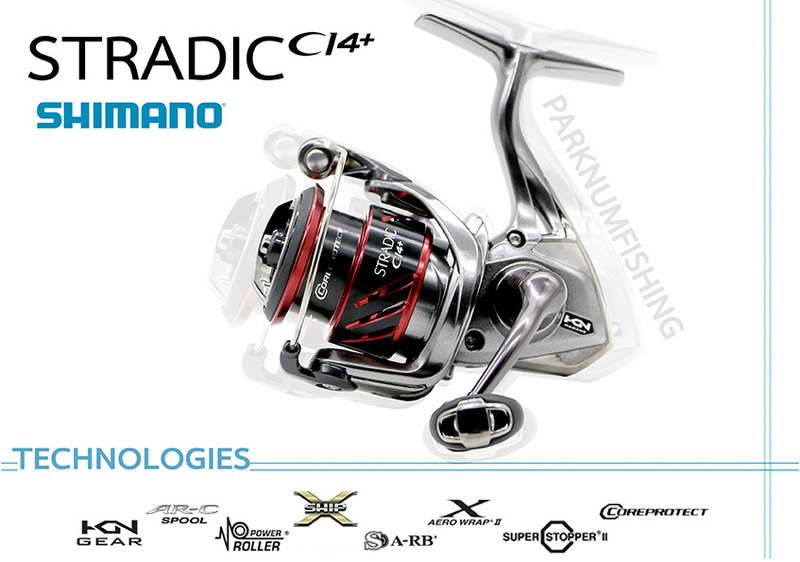 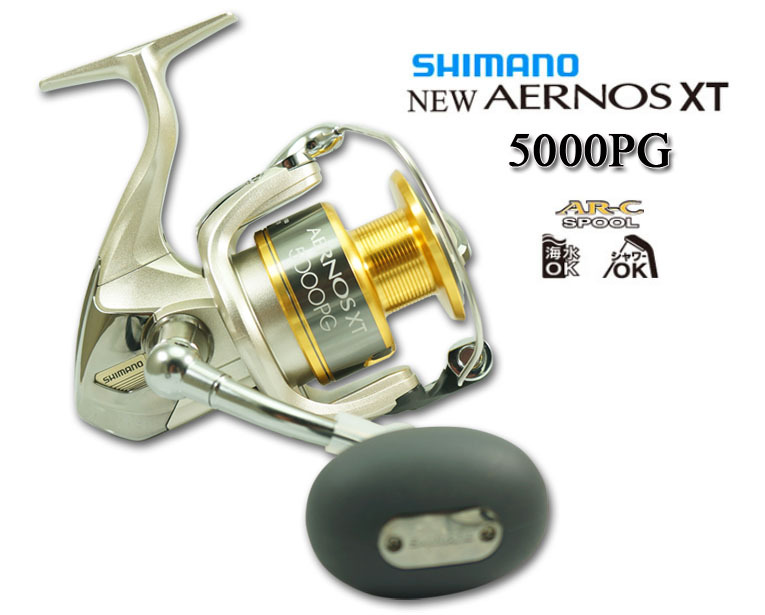 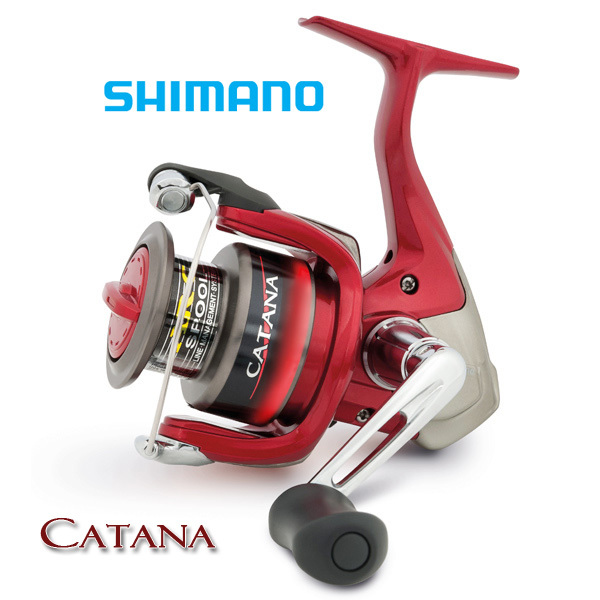 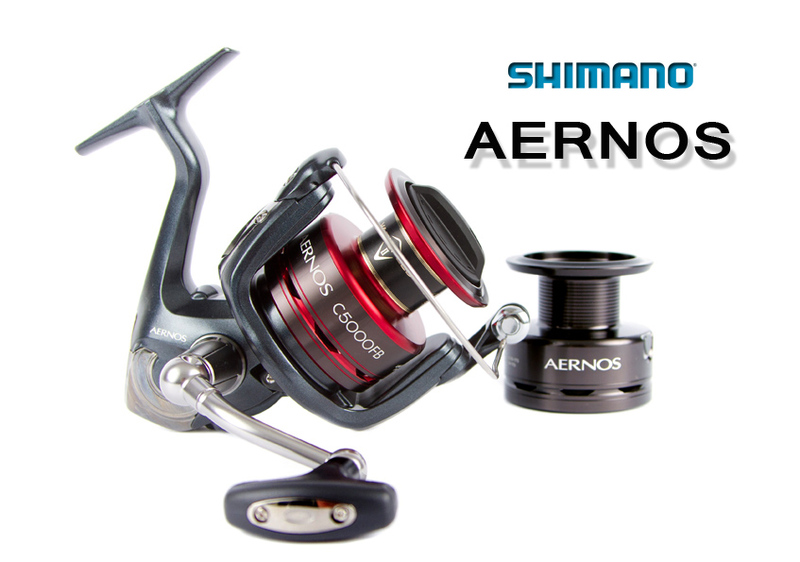 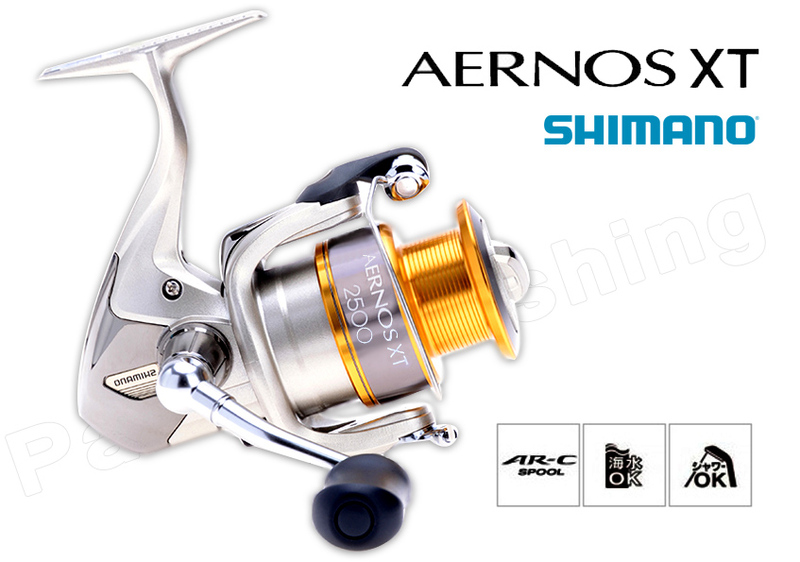 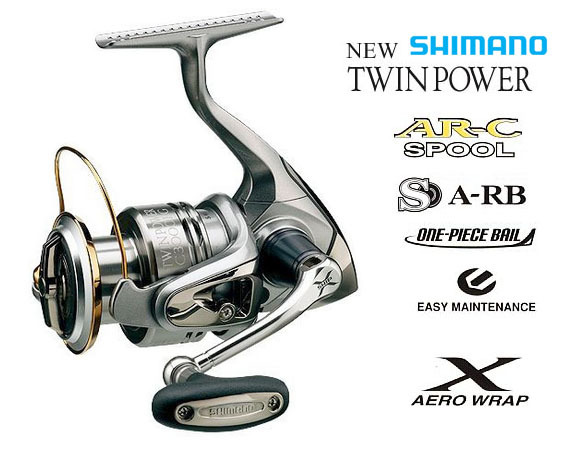 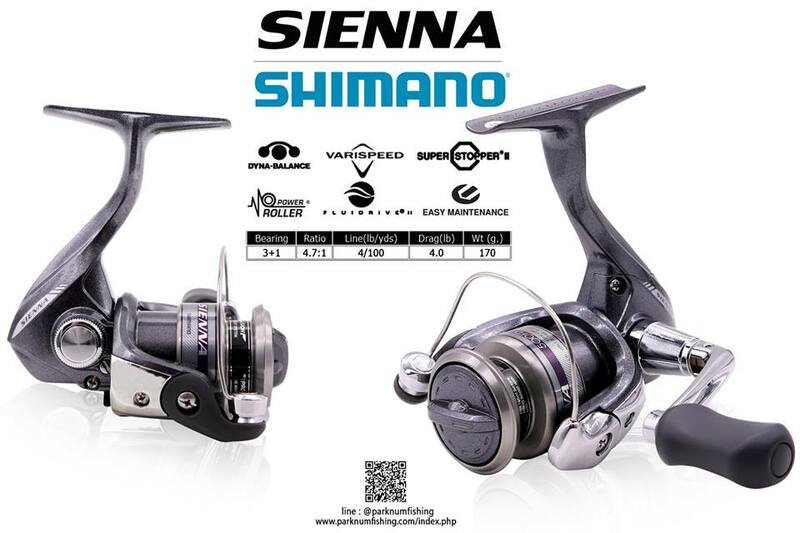 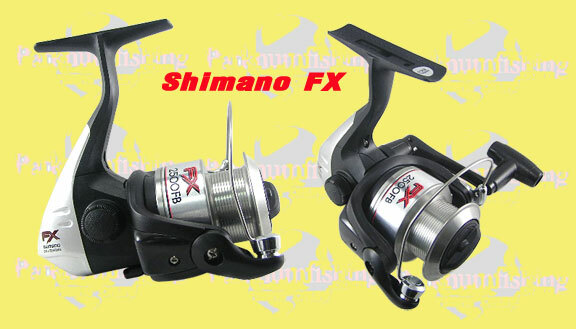 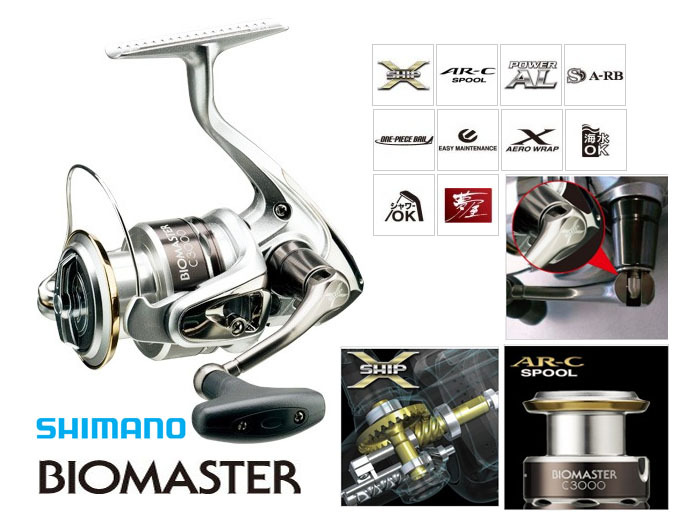 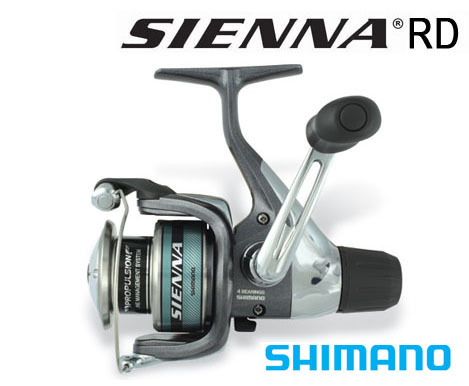 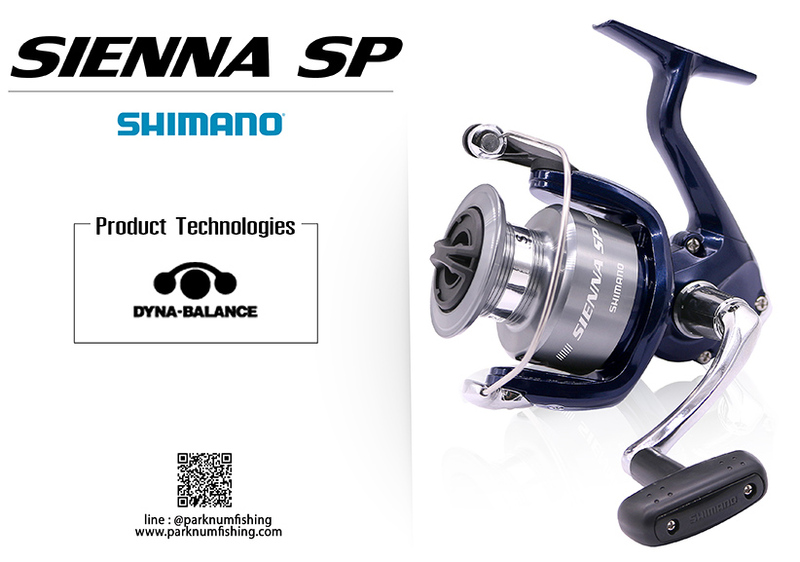 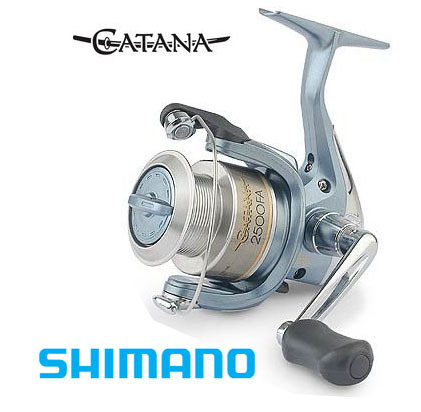 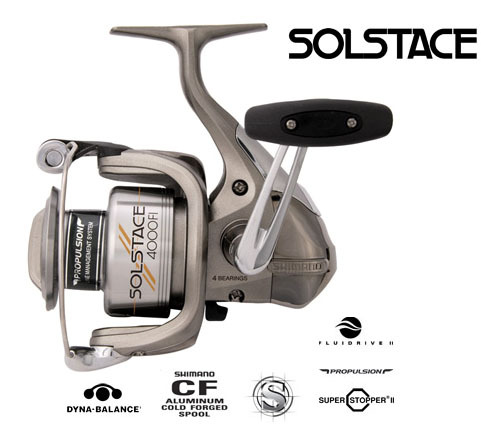 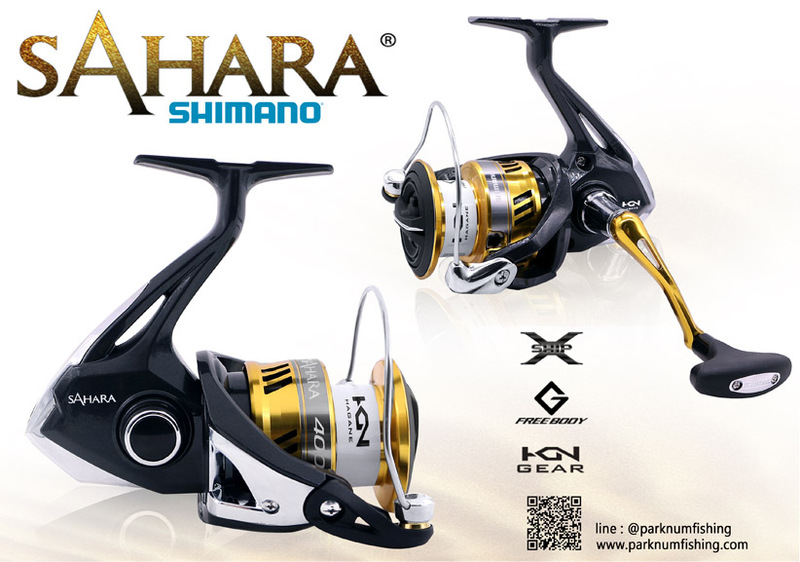 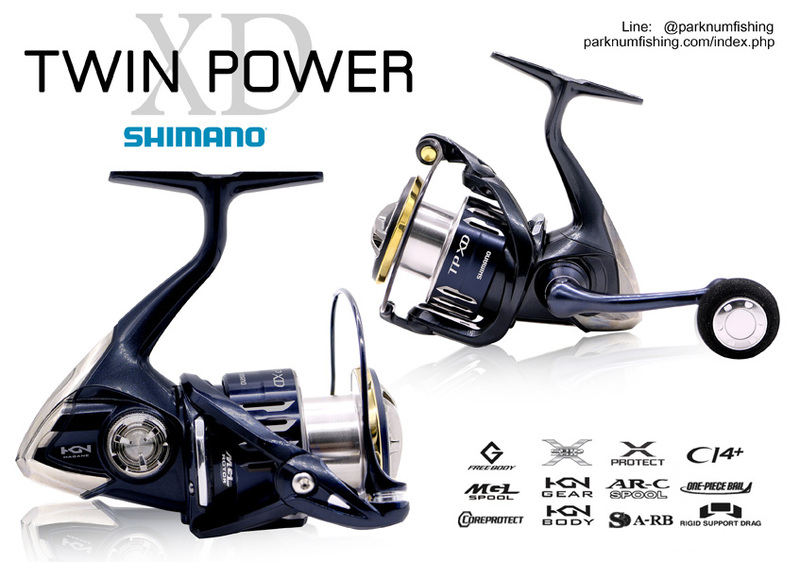 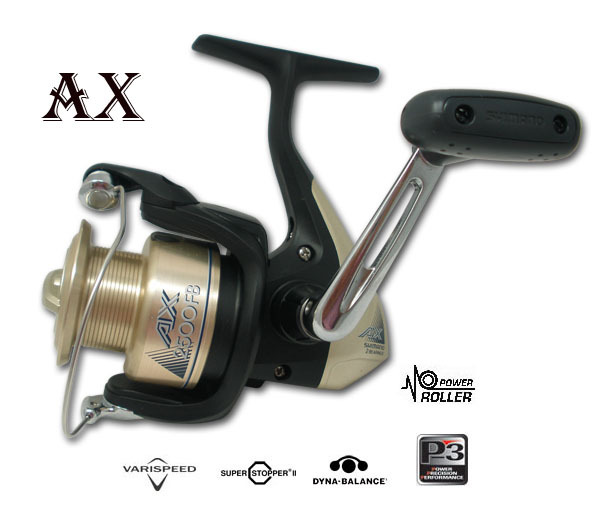 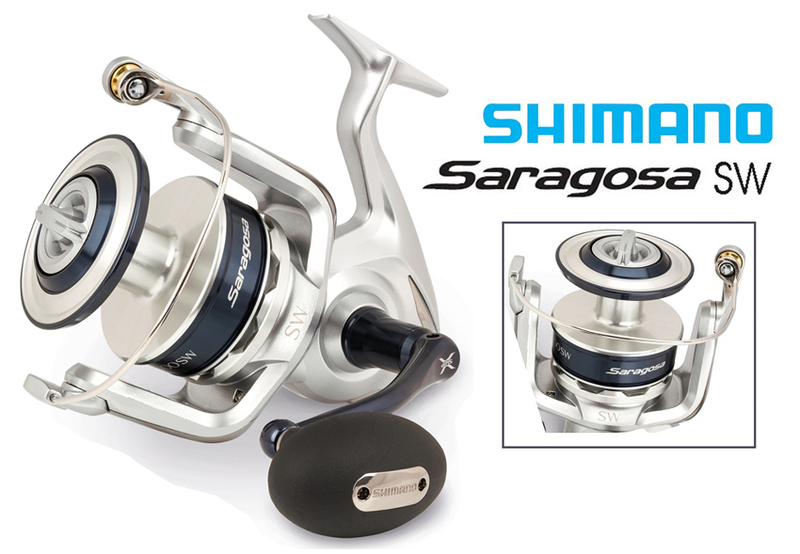 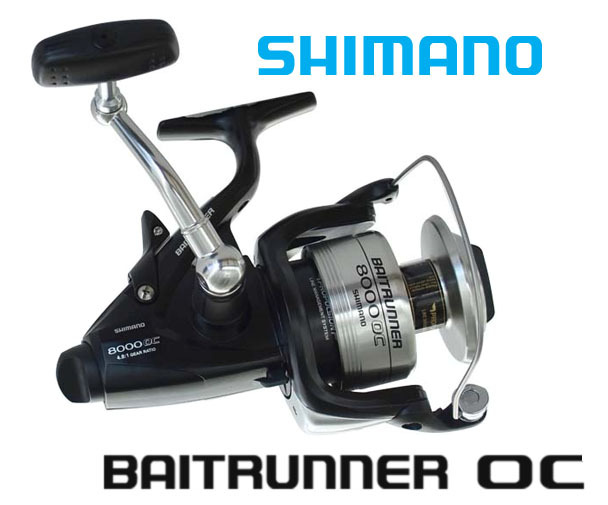 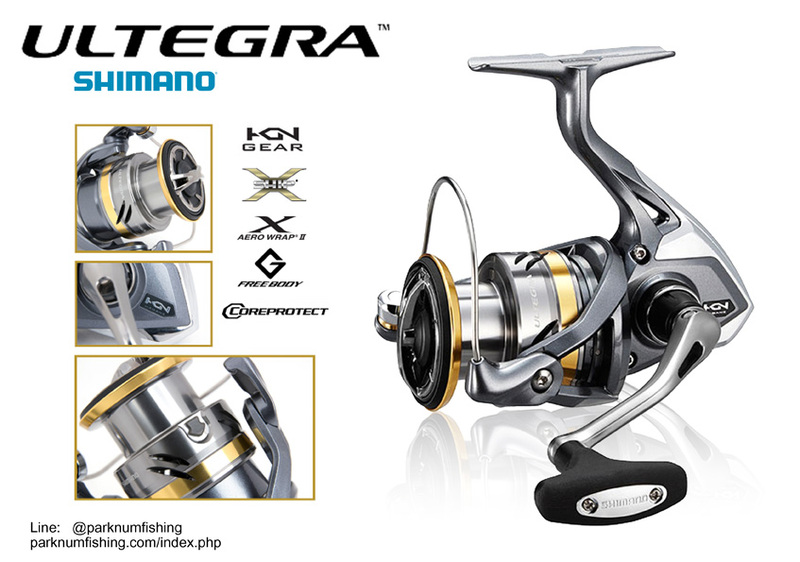 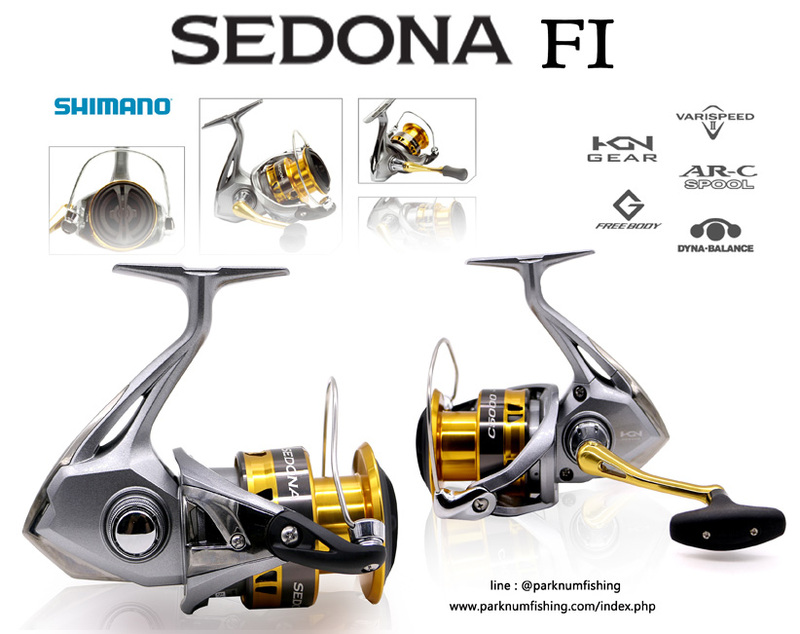 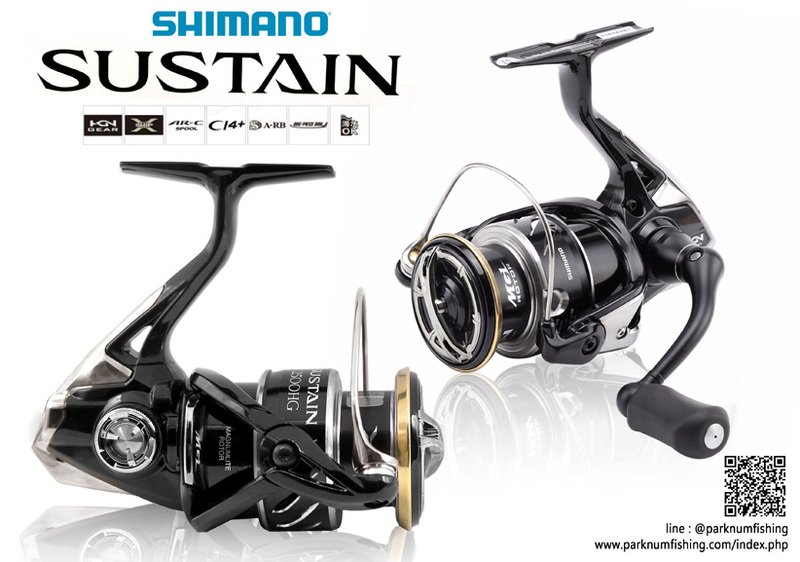 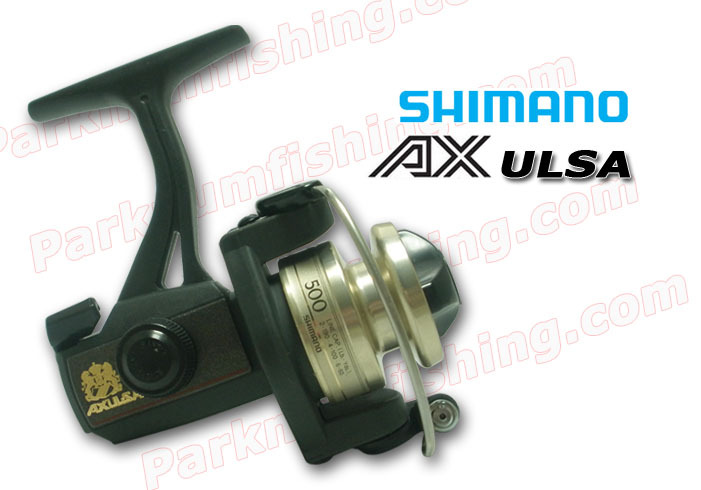 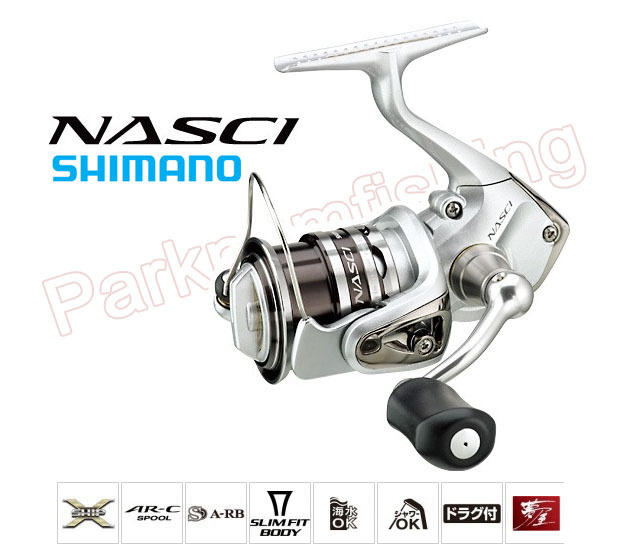 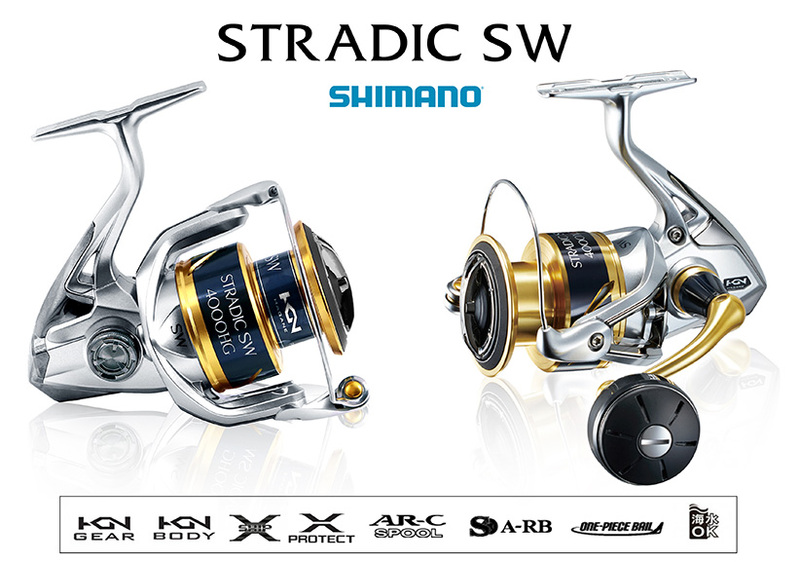 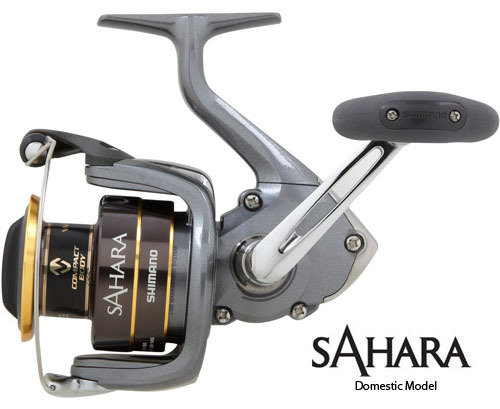 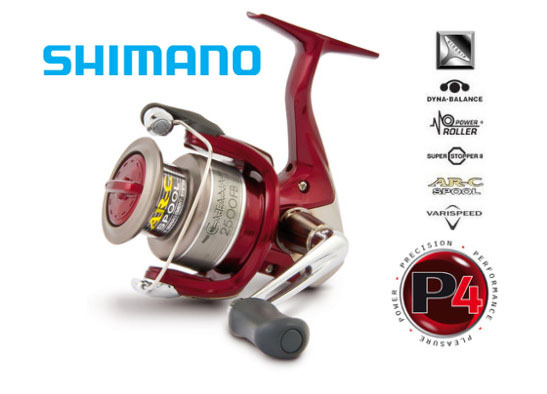 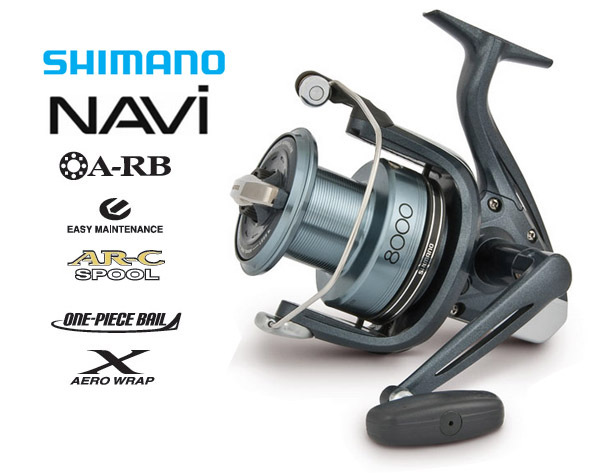 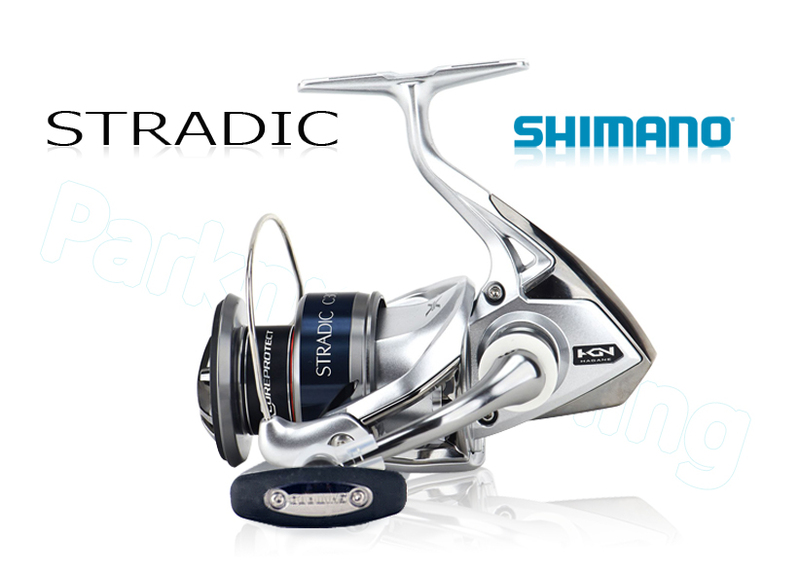 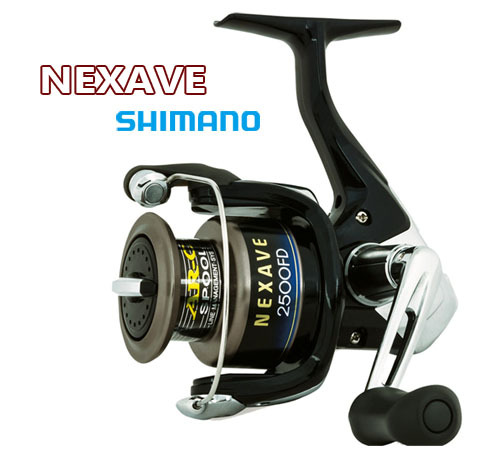 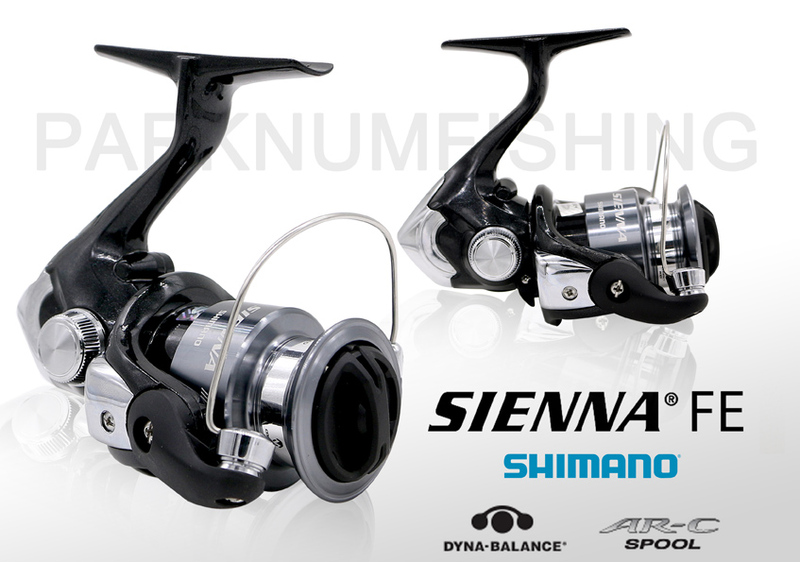 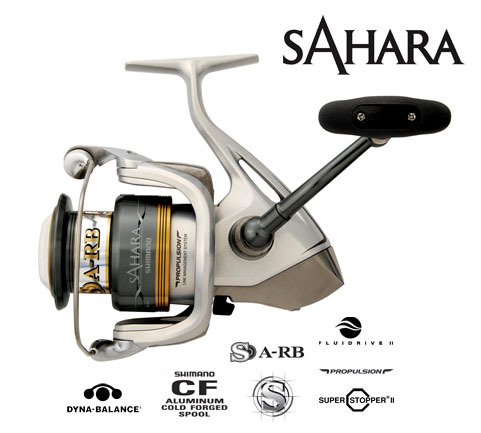 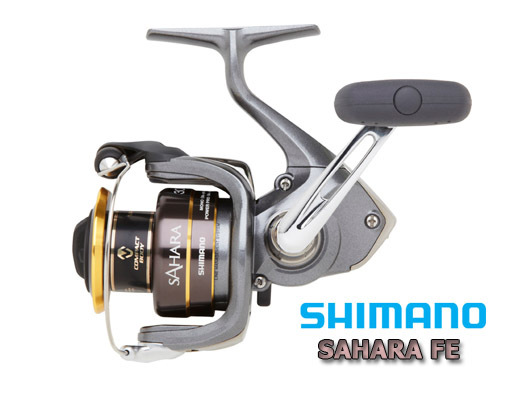 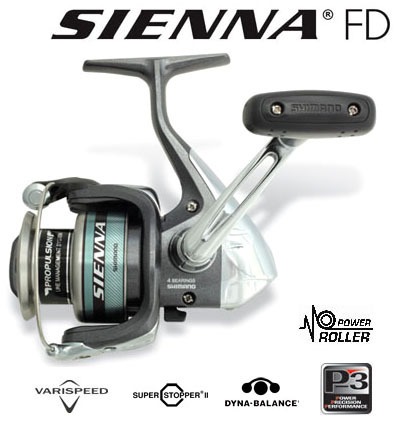 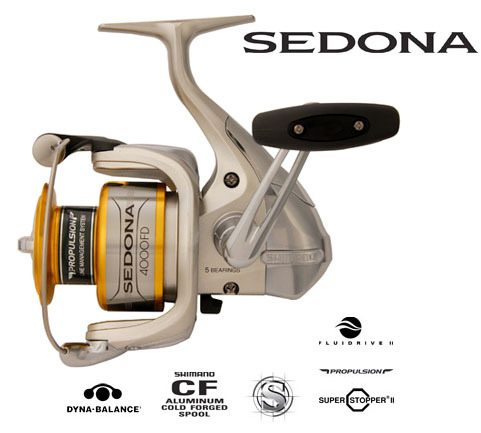 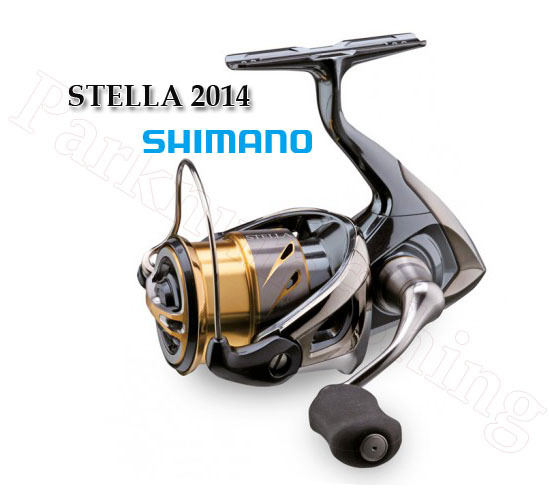 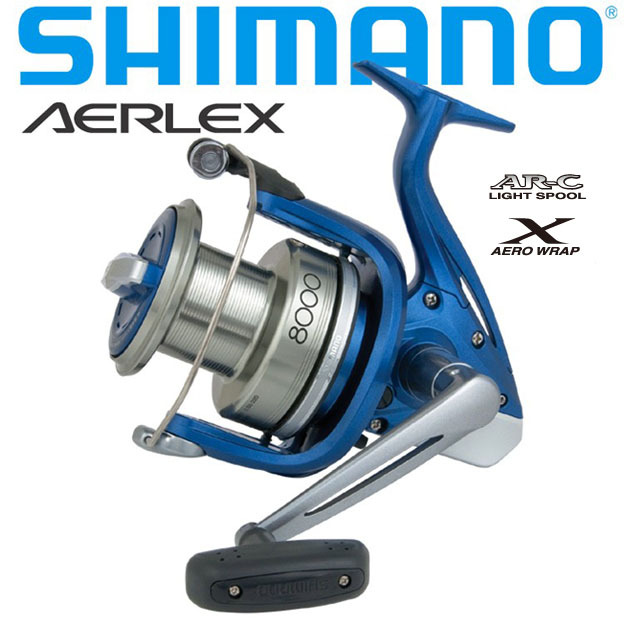 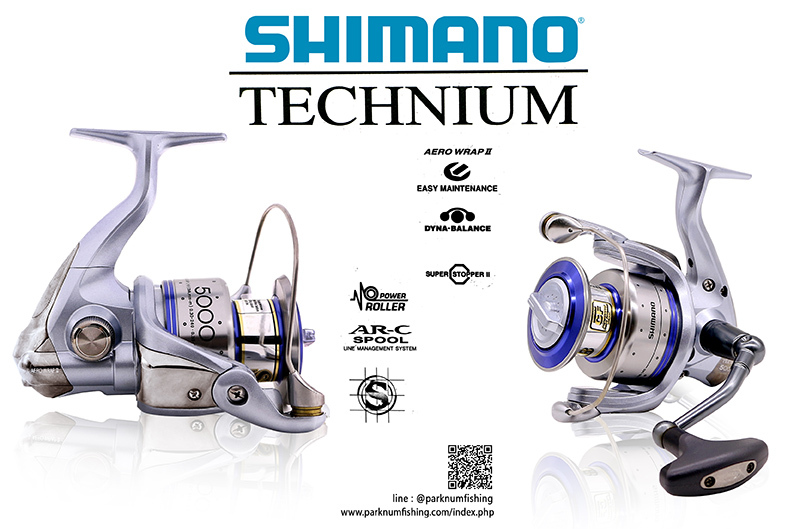 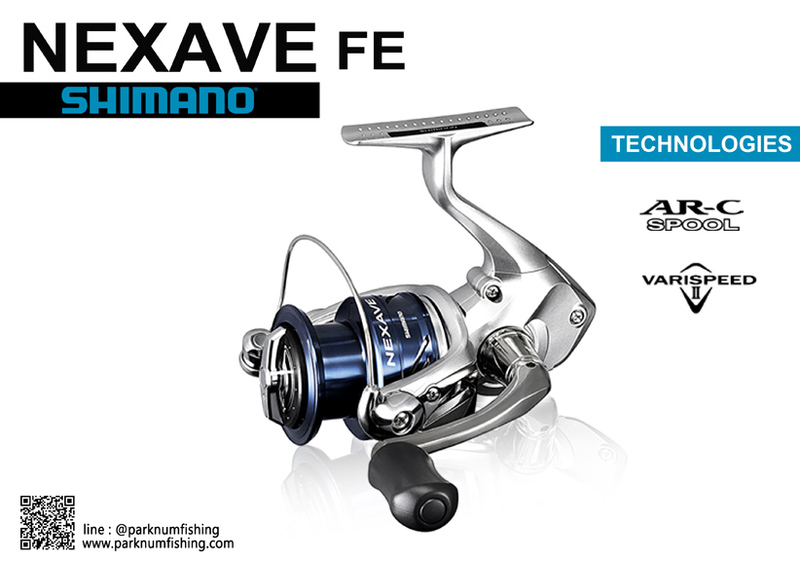 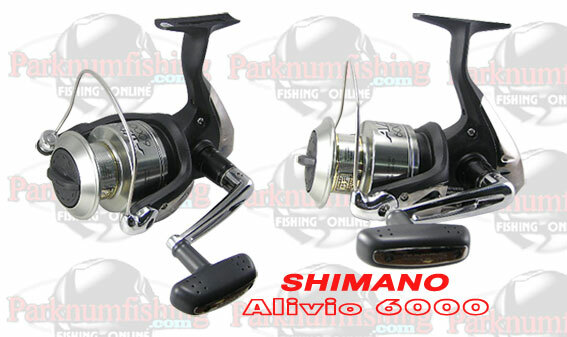 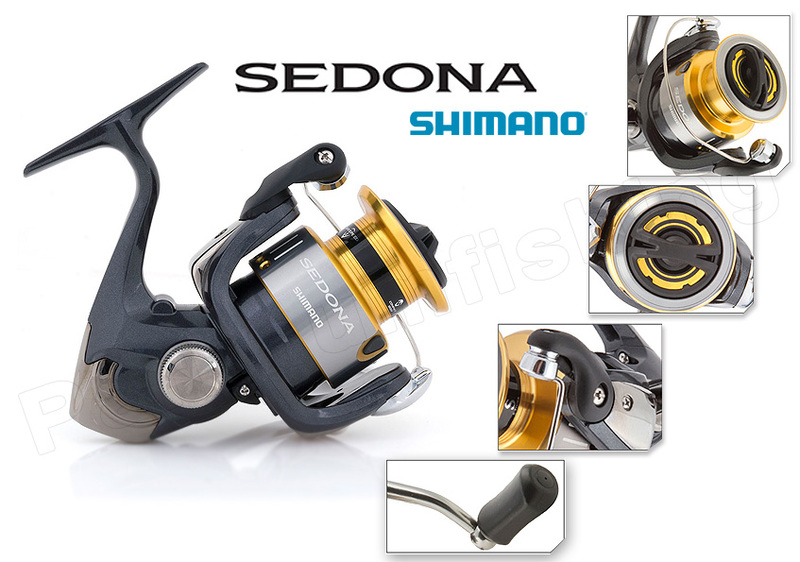 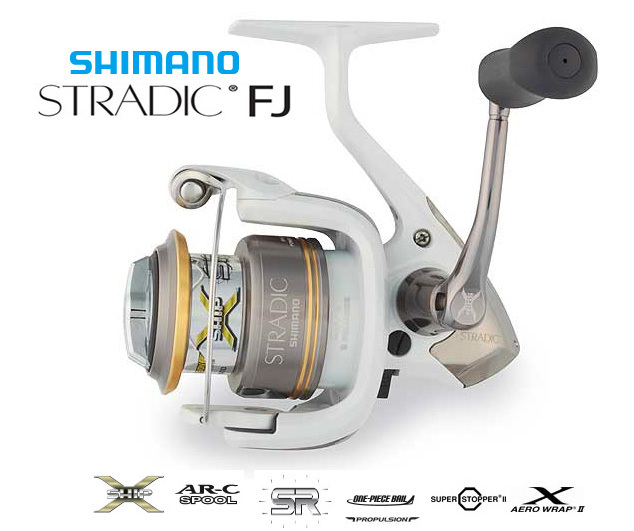 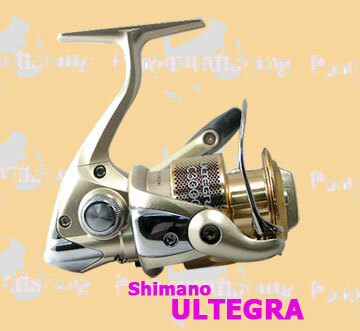 The new Biomaster SW series where specification such as cold forged gear and ARC spool, it has features of the top end Stella and Twinpower SW series to battle the giants in the sea. 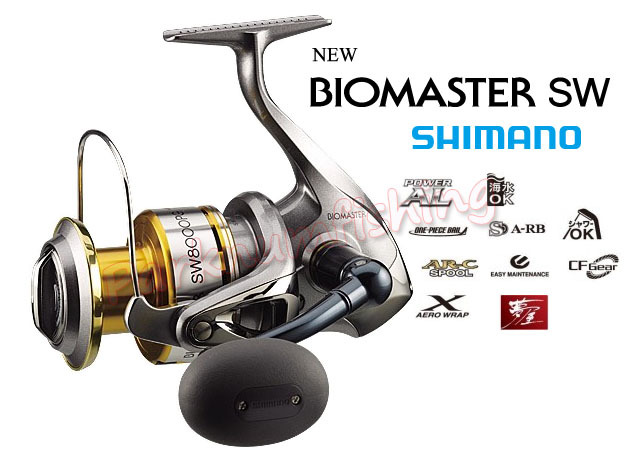 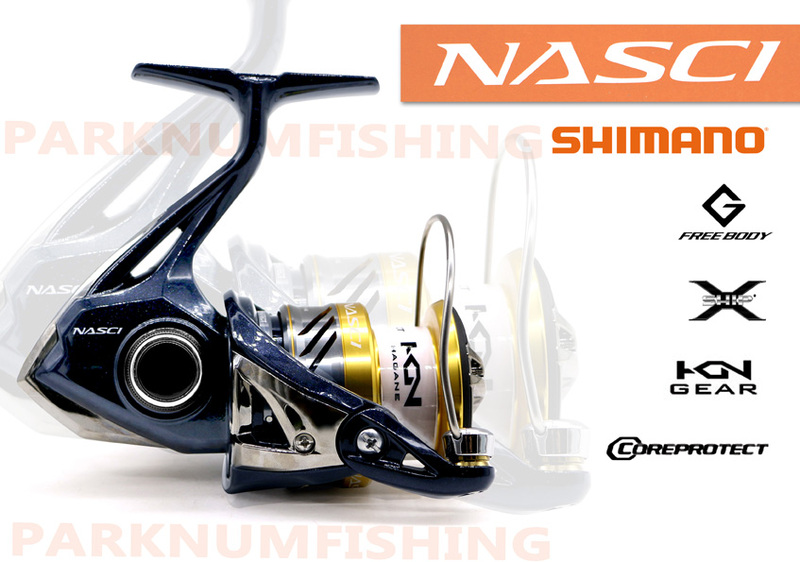 With a more affordable price tag, the Biomaster SW certainly helps saltwater anglers to conquer the deep blue sea. 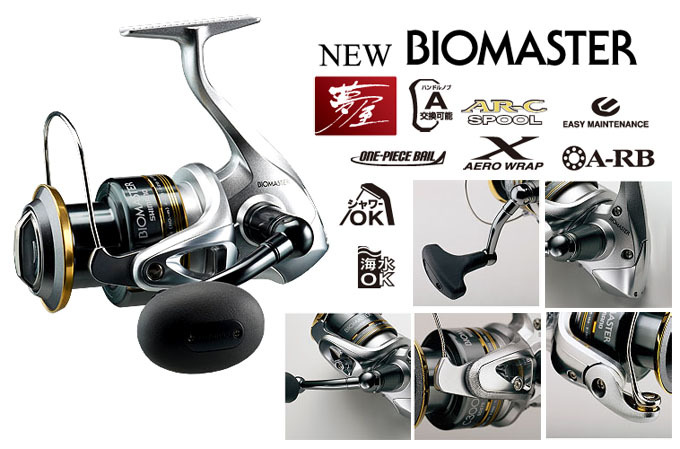 Available in 6 different sizes, the Biomaster SW is truly the master of the sea.